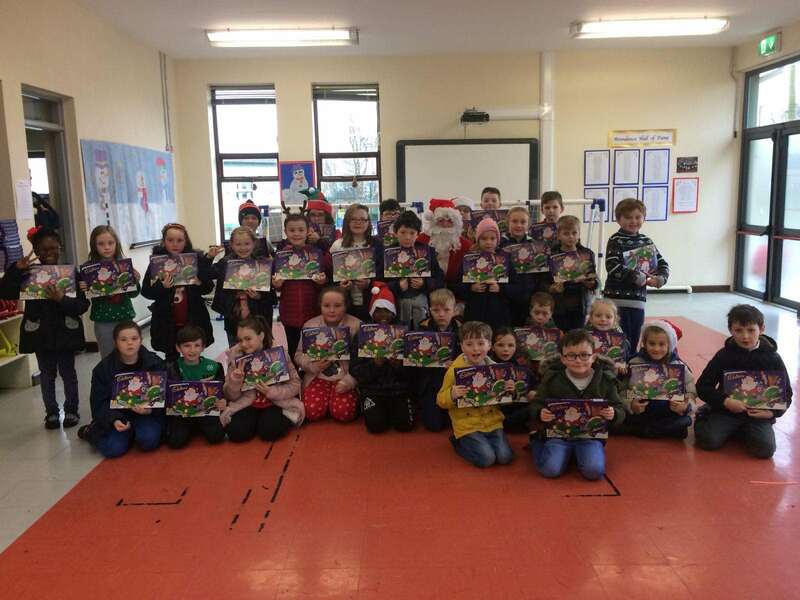 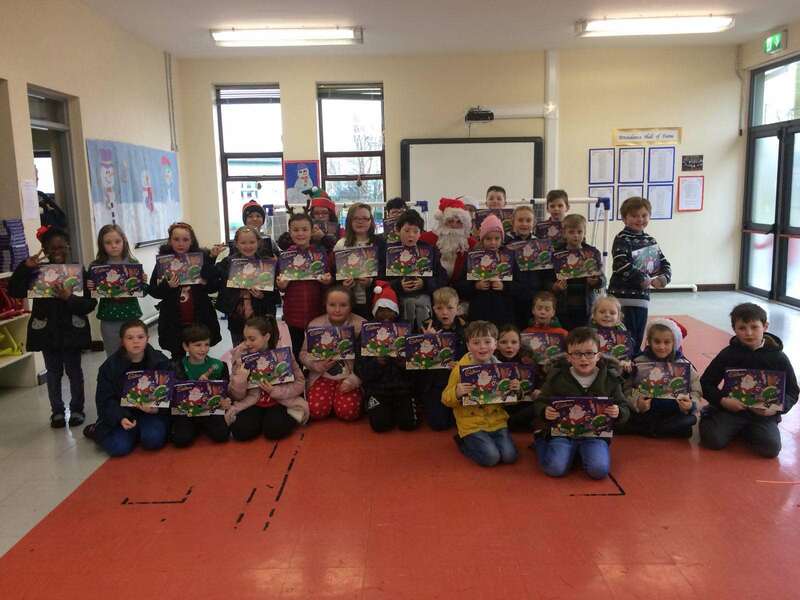 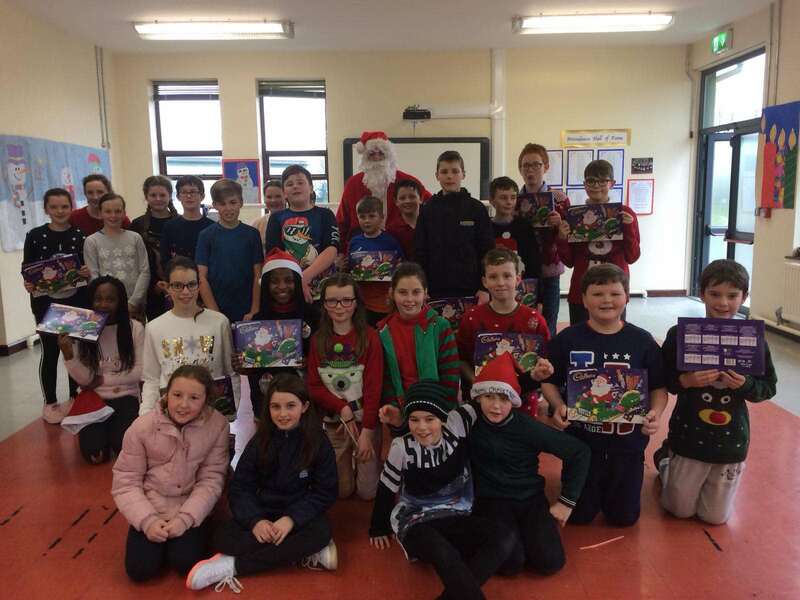 On December 22nd Santa ditched his sleigh and hitched a ride to Carlanstown NS on a quad! 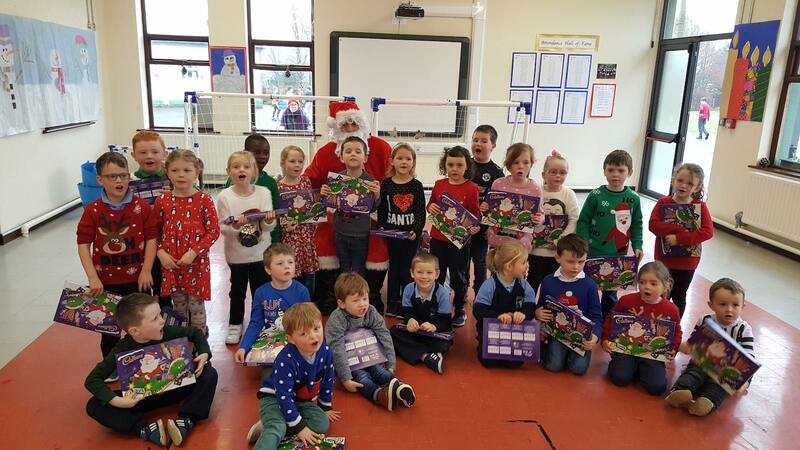 He had his list, he checked it twice, we found out who was naughty and nice! 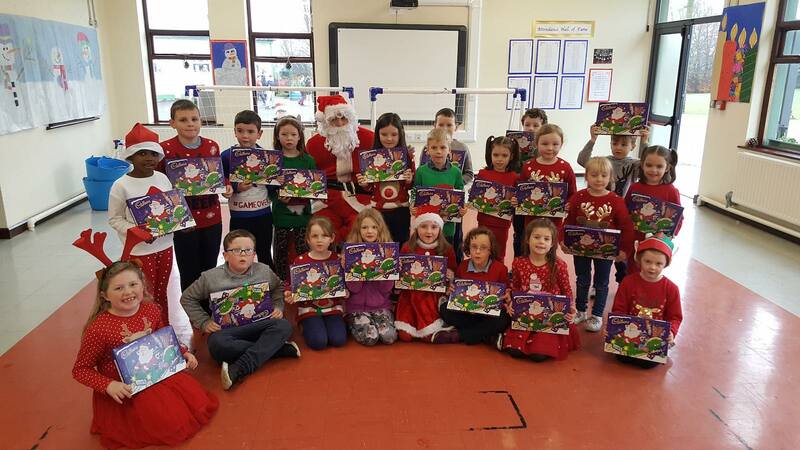 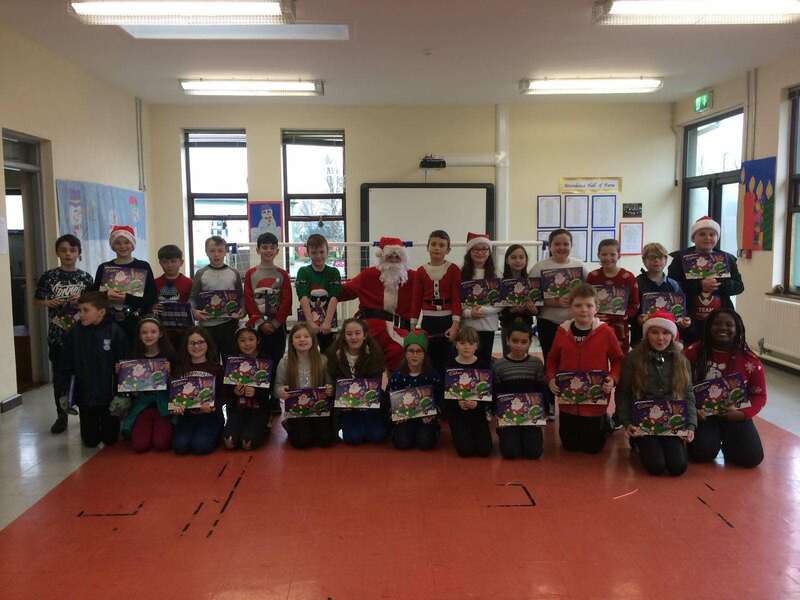 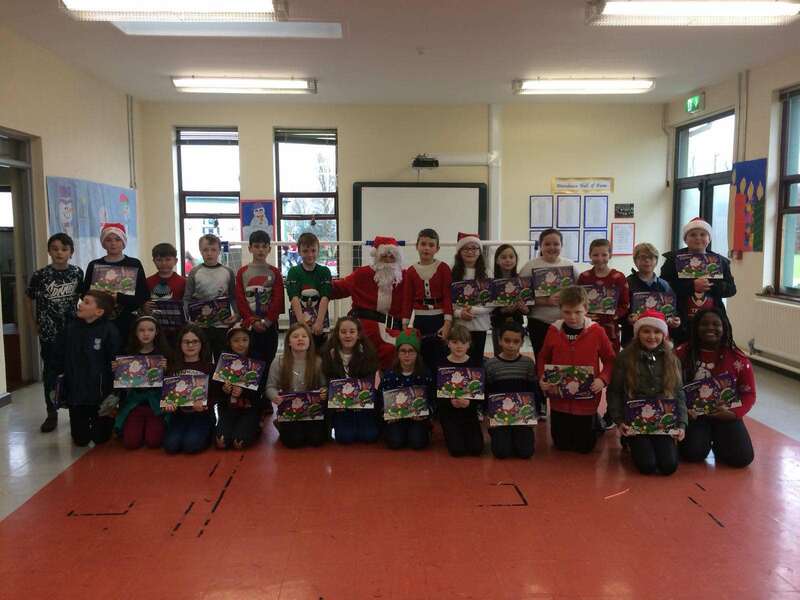 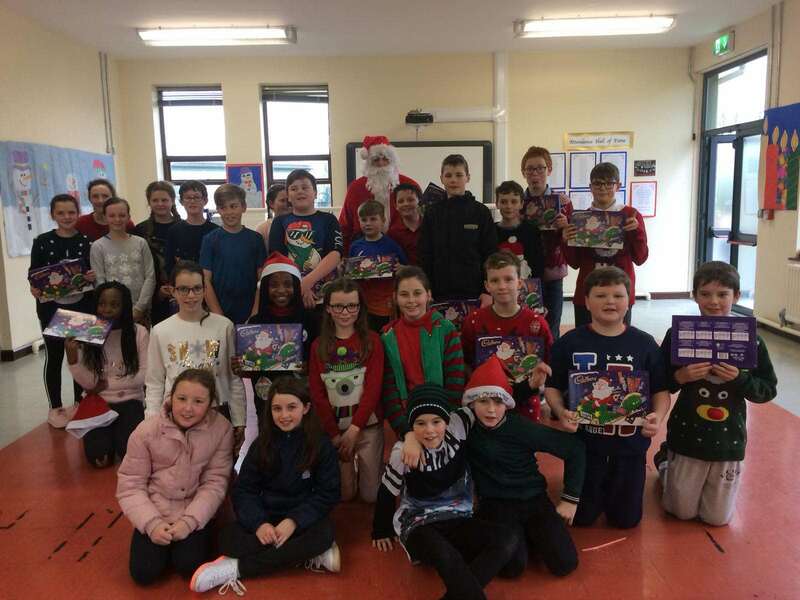 Most importantly everyone received their selection boxes from Santa before he left!